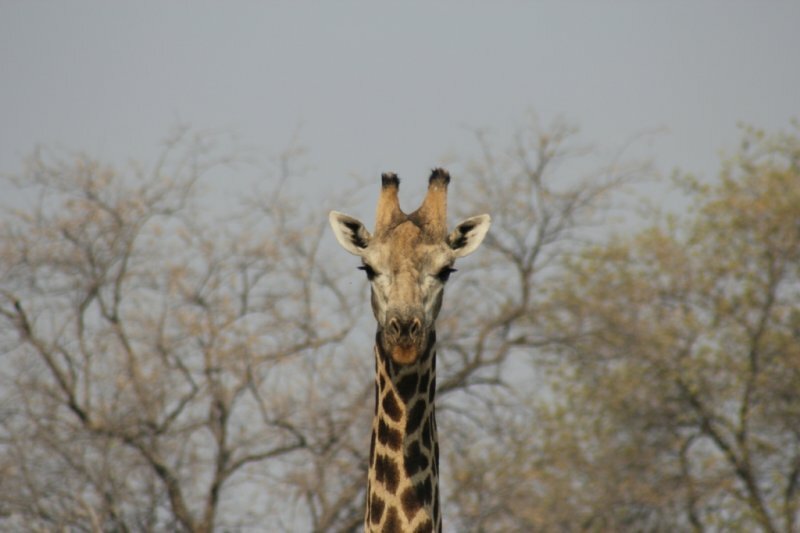 Botswana offers a great variety of wildlife and adventure combined. 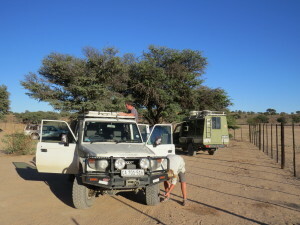 Planning your self drive Botswana safari is very important to consult one of our travel2botswana team. The country and is vast and some of the Game Reserves and National Parks are extremely remote and the roads can be impassable at certain times of the year. 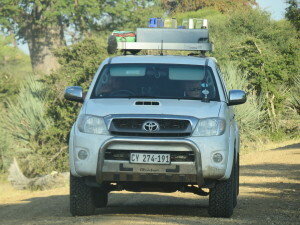 It is not advised to travel alone in Botswana , especially on a self drive. 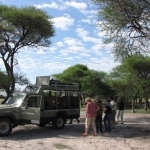 Destinations like Central Kalahari , the Okavango , Linyanti and even areas in Moremi can be dangerous when travelling alone, especially with vehicles getting stuck in the Okavango swamp areas. 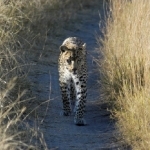 Travel2botswana offer destination management, reservations and updated information on your Botswana self drive safari. 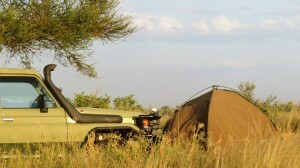 We also offer guided Self drives in certain parts of Botswana especially in Central Kalahari. 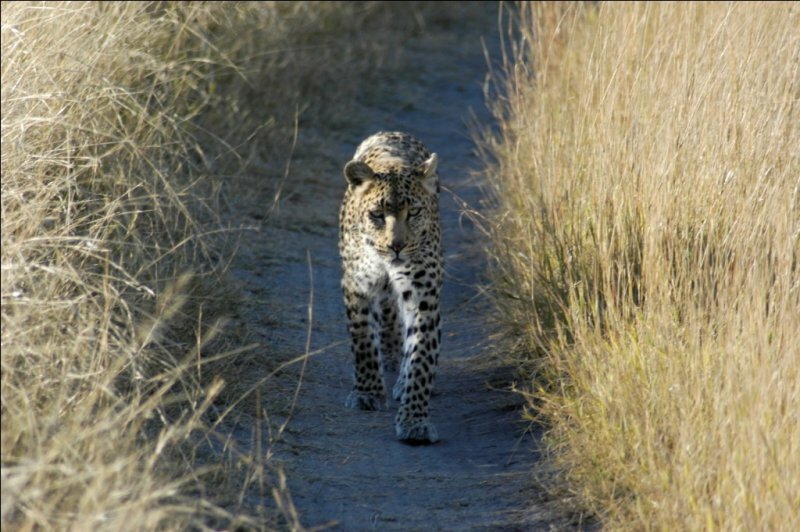 There are a few golden rules in planning your Self Drive Botswana Safari. 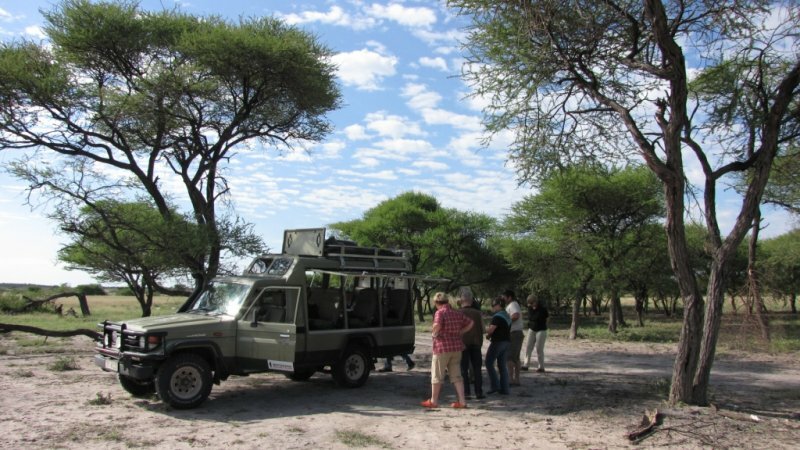 In general we do recommend that one can partake on your own Botswana self drive safari, but make sure that you plan well in advance and have the correct vehicles and equipment to ensure the full enjoyment of a self drive safari adventure in Botswana. You can send our team your self drive request . 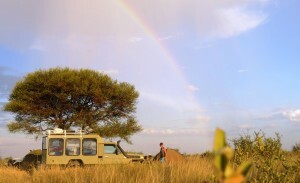 You can plan and design your self drive botswana safari with the help of local knowledge and experience. 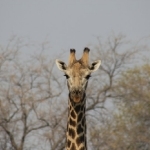 You are welcome to contact us for advice and recommendations on your Botswana Self Drive Safaris.